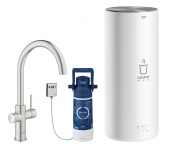 Since tap water is a food that is subject to strict controls, it can be safely consumed in the most areas. But the taste and the lack of carbon dioxide may not be for everyone. 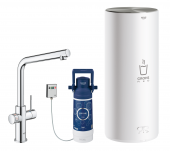 GROHE Blue turns this tap water into tasty drinking water. The system filters, cools and bubbles the water in the desired intensity. 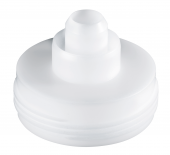 This is much more convenient than the constant bringing up of drinking water supply in the form of boxes or individual bottles. 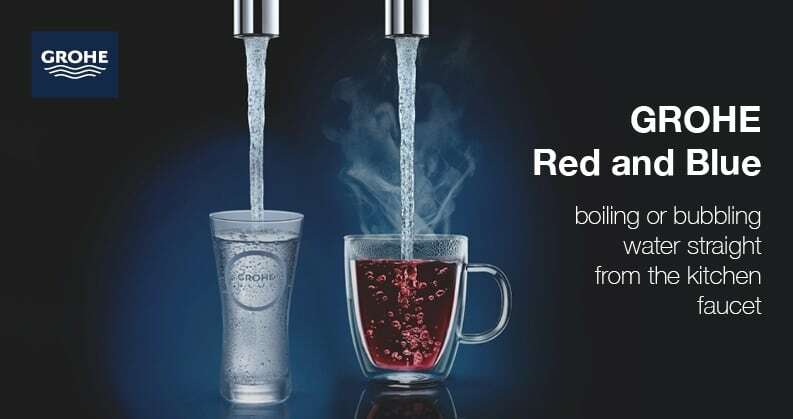 GROHE also offers a practical and time-saving and energy-saving solution for boiling water: with GROHE Red, you can tap boiling water straight from your kitchen faucet. So the tea or coffee is brewed in no time, the pasta is cooked and the greasy pan is rinsed off. The safety of the little ones in the household is also thought: the system has a child safety device, which has been tested by the TÜV.